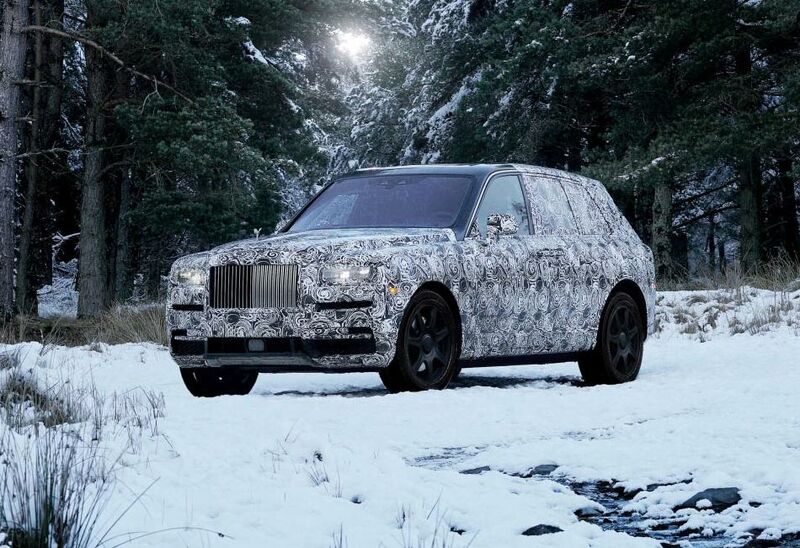 New Rolls-Royce SUV have a name - Read more on LuxuryPulse. 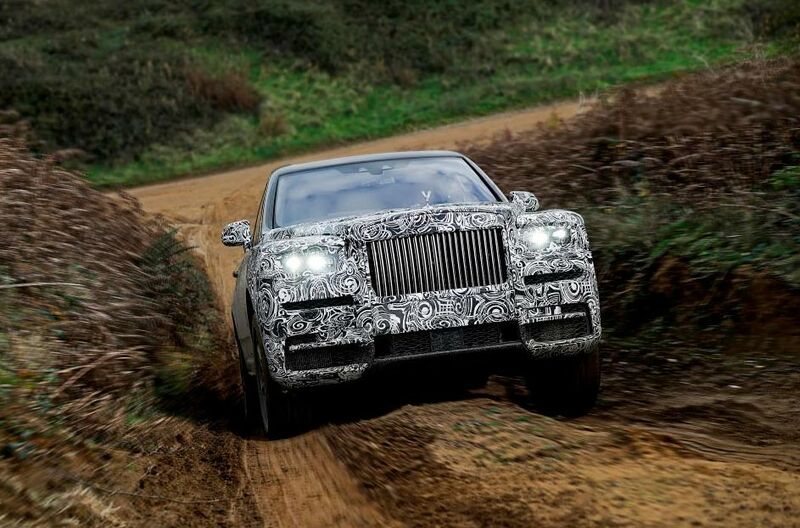 Rolls-Royce continues to complete the development of the first SUV in its history, which confirms the name Cullinan and the official presentation for this year, probably for mid-summer. The origin of the SUV's name for the British luxury brand, which has been owned by BMW since 1998, comes from a diamond, the largest in the raw state, discovered in South Africa in January 1905 and named after the Thomas Cullinan. The Cullinan will undoubtedly be the SUV the most expensive car on the market, but the final figures, even for the base version, will still be on the secret of the headquarters offices in Goodwood, UK.